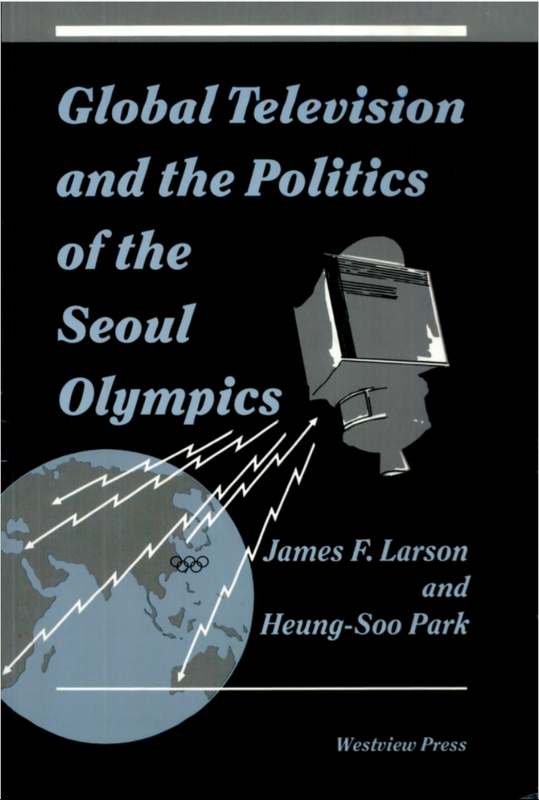 Three decades ago, the 1988 Seoul Olympics carried enormous political significance for Korea, as documented in my 1993 book (with Heung Soo Park), Global Television and the Politics of the Seoul Olympics. (full text PDF downloadable here from Google Books.) 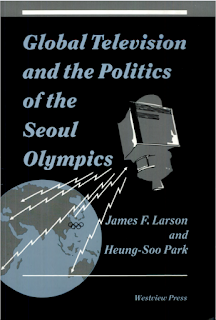 Domestically, the 1988 Olympics played a key role in South Korea's political liberalization and democratization. Internationally and in terms of Korean foreign policy, they were the principal vehicle for President Roh Tae Woo's "northern policy." That policy opened up diplomatic, economic and cultural relations with the Soviet Union, nations of Eastern Europe, China and Vietnam, all of which had been cut off from South Korea during the long Cold War. It is too early to say whether the PyeongChang Winter Olympics, currently underway, will have such a profound political impact on Korea, but North Korea's decision to participate in the games, and to send a high level diplomatic delegation to them, provides a glimmer of hope. In 2018 as in 1988, television continues to play a major role in the politics of the Olympics. Three decades ago, the Korean Olympics were a mass media event. Today television still attracts massive global audiences for events like the Olympics. However, people are watching on multiple screens. The Olympics have become a "bring your own device" showcase for 5G, digital phenomenon, as amply demonstrated in the PyeongChang Opening Ceremony on February 9.